The "Welcome Back" fix is needed to resolve a game-breaking bug in The Keep (a stairs tile is missing). An expansion, Bloodwych: Data Disks Vol. 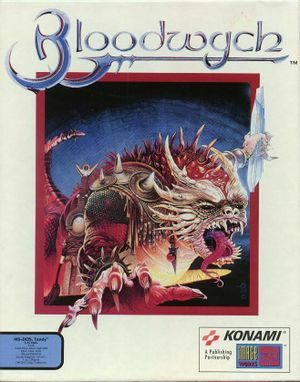 1, is mentioned in the manual for the DOS version but was only released for other home computers (Commodore Amiga and Atari ST). Saves are BWYSAVE.0 to BWYSAVE.9. 2 Split-screen. Only player 1 can use a mouse.